Our main annual fundraising events are the Sunflower Day held in June and the Coffee Morning held in September. 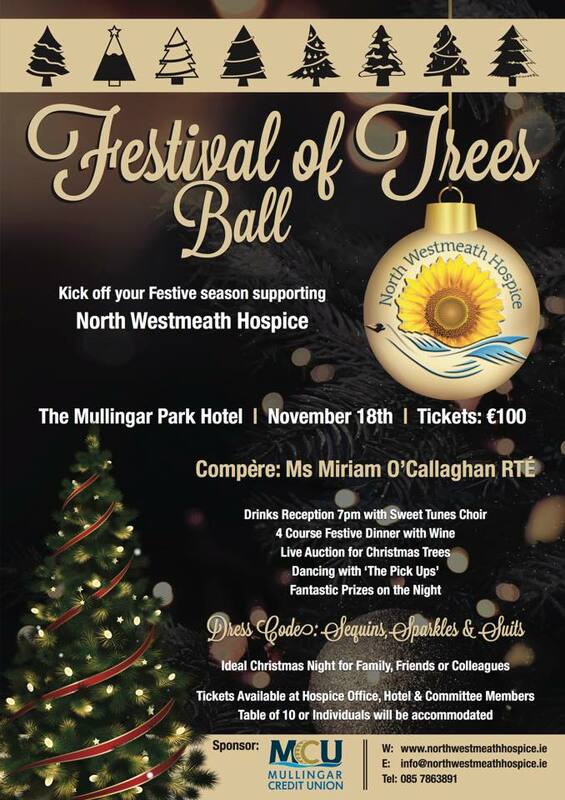 All funds raised on these days will go directly to support the North Westmeath Hospice. Please contact Sophie - Office administrator in Mary St at 083 7863891 if you would like to assist with either of these fundraising events.